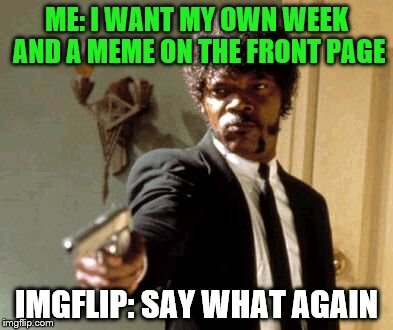 Imgflip world problems. 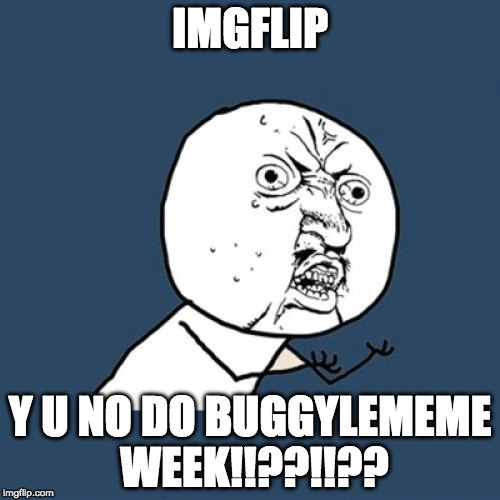 Buggylememe Week, a Buggylememe event Nov 15-17. pls? Can I has Buggylememe week? Pl0x?